Our drawings are accurate to 1mm and follow VREB and VIREB measurement and markup standards. Since we draw on-site, your product is delivered same-day! Total Sq.Ft. includes the entire building footprint in accordance with VREB, VIREB and many other standards organizations. See our products & pricing page! 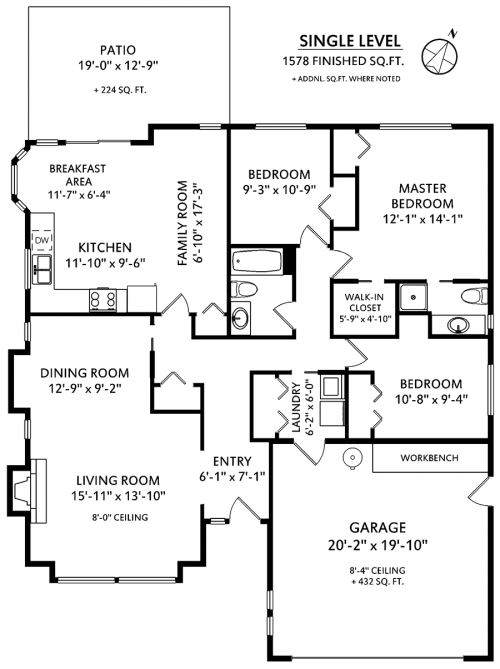 Do you offer floor plans for rentals? We are developing a floorplan product for long or short-term rentals! Pricing is consistent with our residential floorplan service, please contact us if you are interested. Can I hire you to draw a plan for a commercial listing? No, we are only able to deliver floorplans for residential or live/work properties. Can I purchase the CAD file? No, we are unable to export a CAD compatible drawing file. I am listing my home without a REALTOR®, can I hire you? We are unable to provide floor plan services to “for sale by owner” properties. If you’d like to hire us for photography please call to book. Do you offer colour or 3D floorplans? At this time we do not offer a colour floorplan or 3D floorplan product. We have seen clients colourize their own 2D floorplans using the image files we provide.